Next-Gen Gaming Comparisons: Wii U, Xbox One or PS4? Guest Post: This post was authority by Sharon Martin, a tech maven who spends half the year in Japan working on mobile technology. When she is not changing the tech world, she spends her time freelancing. As major players in the gaming industry release next-generation systems, avid gamers may find themselves struggling with where their loyalty lies. Nintendo has already released the Wii U, while the PS4 and Xbox One are both on the horizon. Innovative features continue to define each console as better than the other. And the concern over accessing and sharing games because of next-gen console restrictions has gamers possibly shifting their brand and console loyalty. How do Wii U, Xbox One and PS4 measure up against one another? 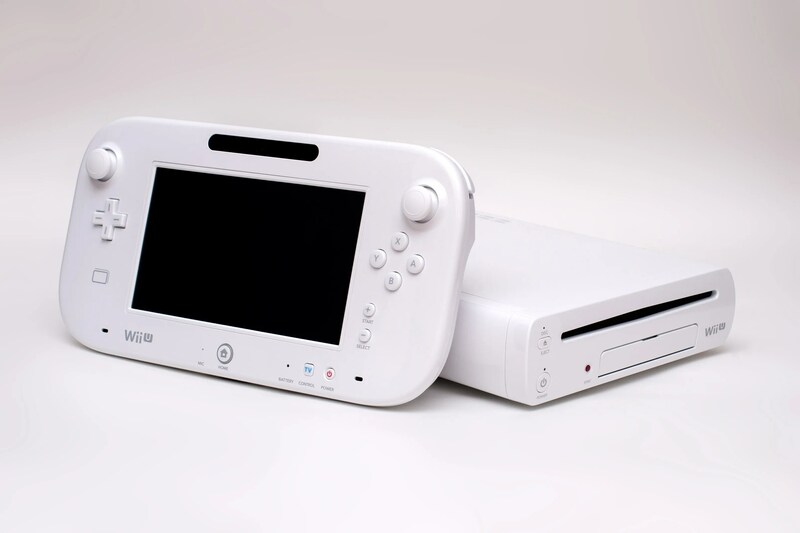 The Wii U was released in November 2012 and it’s backwards compatible with its predecessor, Nintendo Wii. The system offers two ways to access games — from the Wii Virtual Console or using traditional Wii disks. Wii U is synonymous for timeless, popular Nintendo-exclusive games, such as “Mario,” “Animal Crossing” and “Legend of Zelda.” Many dedicated gamers are concerned that fewer games for more mature audiences will be released for this system. Xbox one follows in the footsteps of Xbox 360 by Microsoft. The highly anticipated and most expensive gaming system for Microsoft is scheduled for release in November 2013, just in time for the holidays. While there is excitement about the console, game accessibility is a major concern for customers. Initial reports show that games would be saved to a single console, essentially killing the market for game rentals and game sharing. The company has announced that many popular titles will be available, including “Skylanders,” “Final Fantasy XV,” and “Call of Duty: Ghosts” — the next entry in the popular Call of Duty franchise by Bobby Kotick, founder of the non-profit organization The Call of Duty Endowment. Next story A Useful Tip: How to Boost Your Laptop Speakers. Previous story Will Millar: Blinded.